Deciding what number to put on the price tag is a game, a game played by every retailer. Prices depend on multiple tangible factors but also on the cost of material, labor, etc. But the biggest factor in the game is psychology. Working on understanding the consumers emotional response could determine your advantage in the market. So what types of psychological pricing should you consider? Do decimal points influence our customers purchasing decisions? What catches your eye: $20 or $19.99 ? The average consumer will go straight for the $19. They assume they are saving $1 instead of $0.1. This type of pricing relies on the consumers emotional impulse to be the main driver when purchasing. And it has been proven to work very well. The $0.99 decimal is more successful than any other decimal point you may see: 0.95, 0.50, etc. Comparitive pricing is very effective and simple. You offer two similar products next to each other but make one product's price much more attractive than the other. To the average person, if something is expensive, then it is "quality." So often this will drive consumers to buy the expensive item over the "cheap" but identical product. Was $25.99 Now $20.99! Many stores replace price tags with highlighted stickers to draw attention. Online we use strikethrough to cancel the old price and draw attention to the new price. The price difference being the selling point in this strategy as it is clearly displayed for the consumer. The difference doesn’t need to be much if it is presented well. Customers automatically imagine how much money they're saving by buying that item right then and there. Who doesn’t love a good deal? Offering a customer a discount or limited time deal makes the consumer want the product more. Usually this strategy includes offers like buy on get on free, spend a certain amount and receive a gift or free shipping, or even buy something now and on your NEXT purchase receive a reward. All of these incentivise the consumer to spend more than they had originally planned. This is the exact opposite of charm pricing and a less conventional strategy. Instead of using to a decimal you convert to a full rounded numerical value: $99.99 becomes $100. Rounded numbers can give a user the feeling of satifaction: " I am right to purchase this and have not fallen into a psychological pricing trick." Buyers can convince themselves that they bought with purpose and not because of a deal. Usually this strategy is used with luxury items. 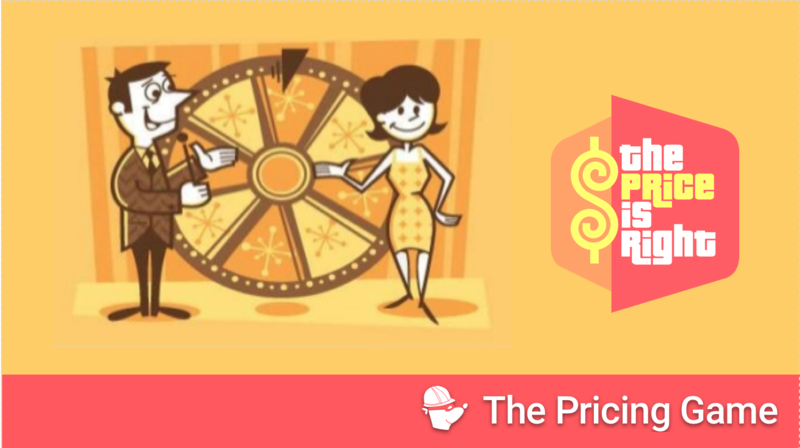 Looking at these psychological pricing strategies, you can easily test them with automated price strategies offered by PriceMole. remembering to test different strategies on different pages and products to determine what works best for your business. You can try PriceMole on the website or on Shopify for free. You can add your competitors or ask the team at PriceMole to discover who your main competitors are in today's market.